Beach volleyball is one of the most popular sports all across the world. The game was originated from the USA and gained worldwide prominence during the 1930s. It is a sport between two teams that comprises of two players and the game will be played in the sand court. The game has reached its popularity almost every part of Europe and both north and South America regions. The sport is highly making its in roots in Australian and Asian regions these days. Beach volleyball is incepted into summer Olympics right from 1996 and federation of International beach volleyball is the governing body of the sport. FIVB is responsible for the conduction of world championships and other premier volleyball championships. The FIVB Beach volleyball championship is the premier event played in beach volleyball and the event will be organized by Federation of international beach volleyball. The first official beach volleyball world championships were held in the year of 1997 at Los Angles. Before that, there were ten unofficial events held in various parts of the world. Winning the world championships are considered as one of the biggest honors in the beach volleyball circuit. 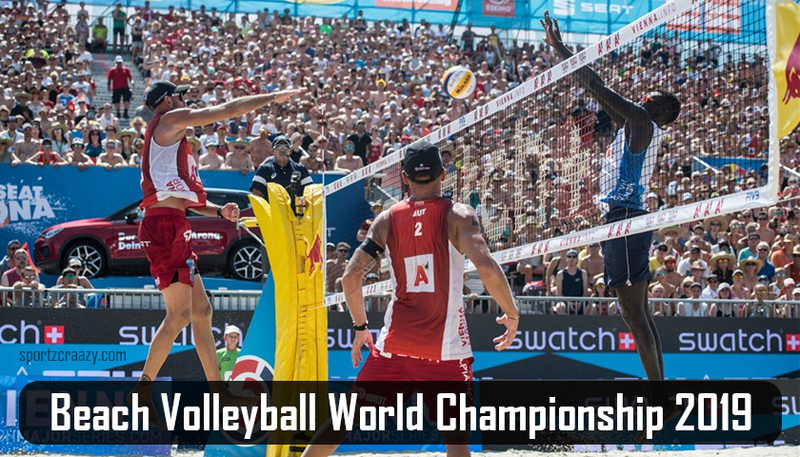 The last edition of the beach volleyball world championships was held in the year of 2017 at Austria, Vienna. It is the double-gender championship which means both men’s and women’s event will take part at the same time. Brazil was the most successful nation in both men and women category and the USA is the second next successful nation. Brazil has won 7gold medals in men category and 5 gold medals in women category the most by any other team in the history of the sport. So far 11 editions were held and the 12th edition of the beach volleyball championship is scheduled to take part in 2019 at Berlin Germany. Almost 14 nations are expected to take part in the tournament based on the direct qualification and qualification rounds. The top four nations of the FIVB rankings will find a direct entry into the game and teams that won continental champions like Asian championship, European championship…Etc will secure a direct entry into the game and also qualification rounds will be held to figure the competing nations for remaining tournament. The world beach volleyball fraternity will have a close eye on this tournament as it will be the rehearsal event prior to the 2020 Tokyo Olympics. So the players will be watched closely and their performance and game plan will be monitored closely by other opponent teams. It is the second time the event is going to take place in Germany after 2005 Berlin world beach volleyball championships. Germany is the defending champions and they will love to extend their title run in their home turf so there will be a huge room for excitement. The global broadcaster is not yet unveiled, but the sky sports have bagged the telecasting rights for European countries. As the event is growing in its stature over the years and is expected to reach new heights in upcoming editions so the broadcasting rights are expected to sell out for new heights. 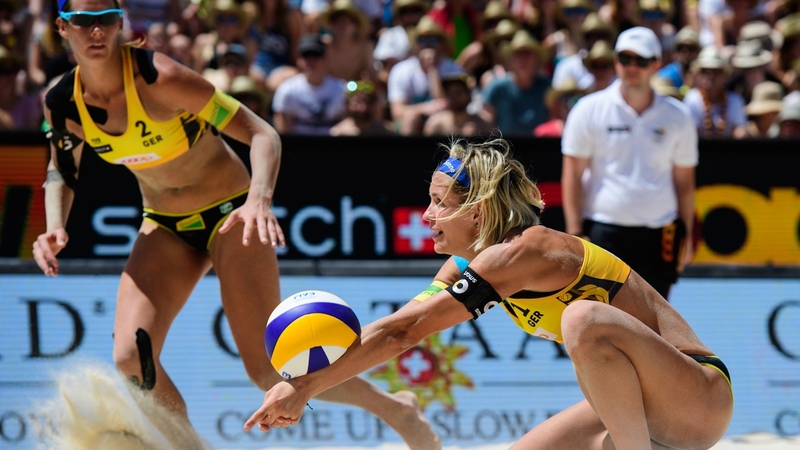 No doubt that the beach volleyball is one of the major sports in North America and the European region so the next edition of the beach volleyball championship continues to amaze the spectators by strong performances. 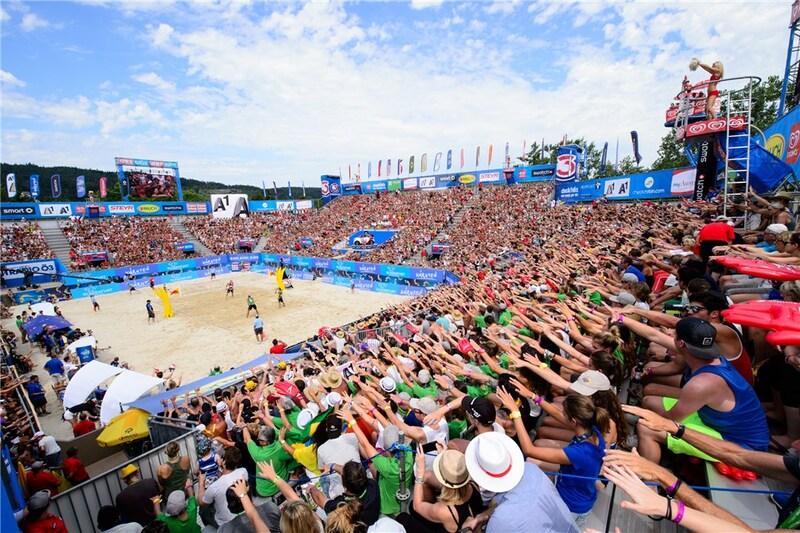 Since beach volleyball is more famous in Germany so large numbers of spectators are expected to come to the stadium and witness the event.